Join us as we raise funds for our many ongoing projects. We are excited to be participating in #GivingTuesday this year. Be sure to add your donation to the fundraiser, November 27, starting at 8am est. 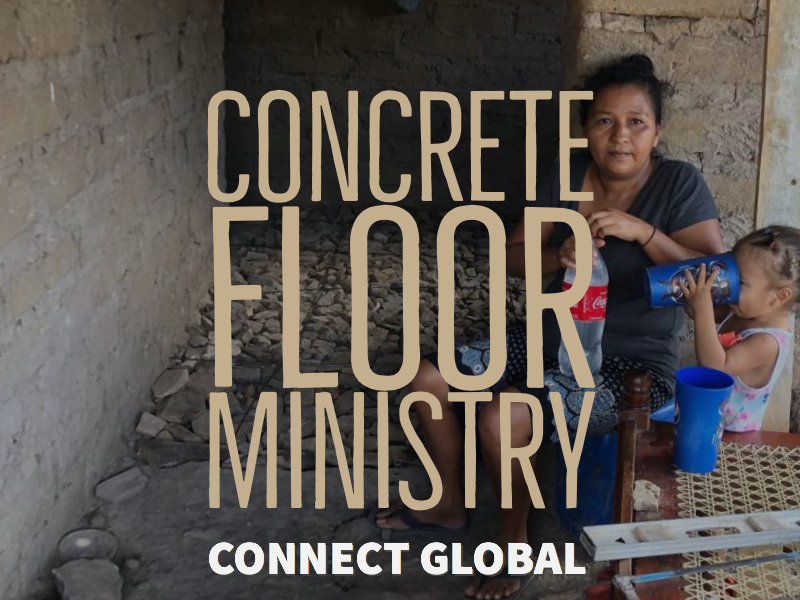 Connect Global has been able to bless hundreds of people this year through aquaponics, clean water projects, education sponsorships, medical supplies & training, business and leadership training, and many other projects. Your generosity makes this mission a possibility and makes a difference in so many lives. Use the Link below on #GivingTuesday to help us reach our goals, Thank You! You can use the button below to make a donation directly to Connect Global.